Dark violet color. Fruity aromas of blackberry cobbler, pomegranate, basalt, and acacia honey with a satiny, vibrant, fruity medium body and a sleek, captivating, medium-length figs and toasted zucchini bread with raspberry jam finish with well-integrated, silky tannins. A juicy Malbec brimming with succulent fruit. 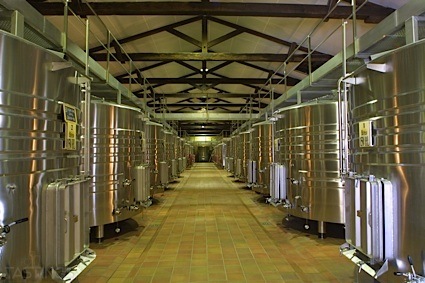 Bottom Line: A juicy Malbec brimming with succulent fruit. 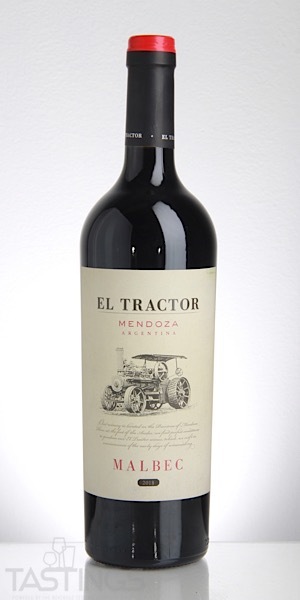 El Tractor 2018 Malbec, Mendoza rating was calculated by tastings.com to be 89 points out of 100 on 12/4/2018. Please note that MSRP may have changed since the date of our review.